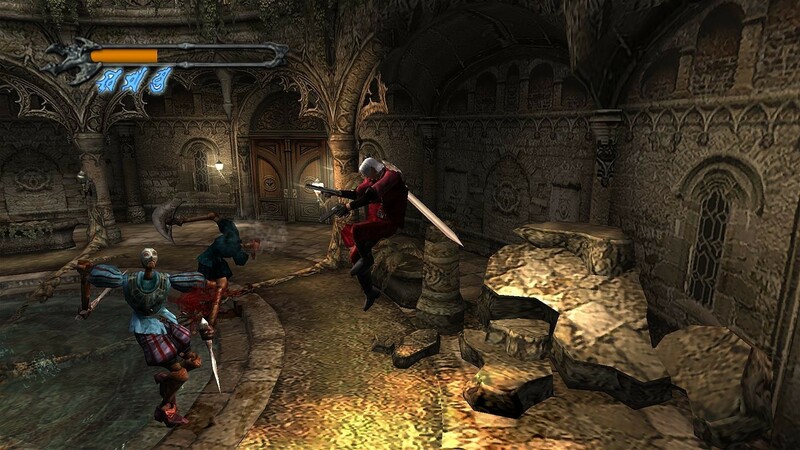 Following the success of the version Devil May Cry 1 and 2 The famous game company Capcom released Devil May Cry 3 with improved sound graphics better than the previous 2 versions. 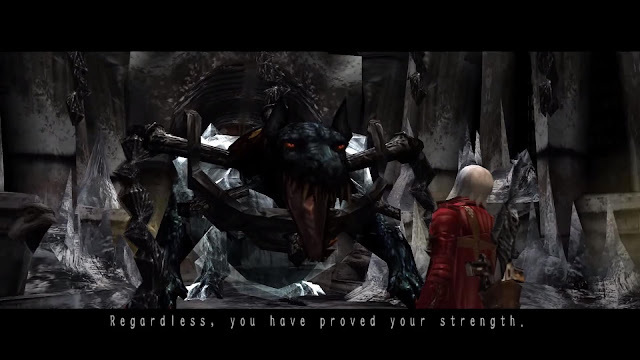 Dmc 3 is a very tight game with a very high hit and you can fight hundreds of straps at once. 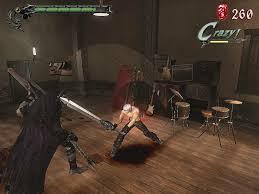 The game has a very interesting storyline and gameplay, the game has a major gameplay, which means that each mission has a different level of difficulty, which requires you to be skillful because the enemy is the most numerous, the bosses look at the pole. The magnificent period I am most impressed with the boss in 1 dog 3 heads looks extremely beautiful always: D In particular, every task you complete is evaluated at a different level D is the lowest and the highest is SS If you successfully complete the quest, you will be rewarded (Red Orbs) in short, the game's money used to upgrade skill and blood weapons. 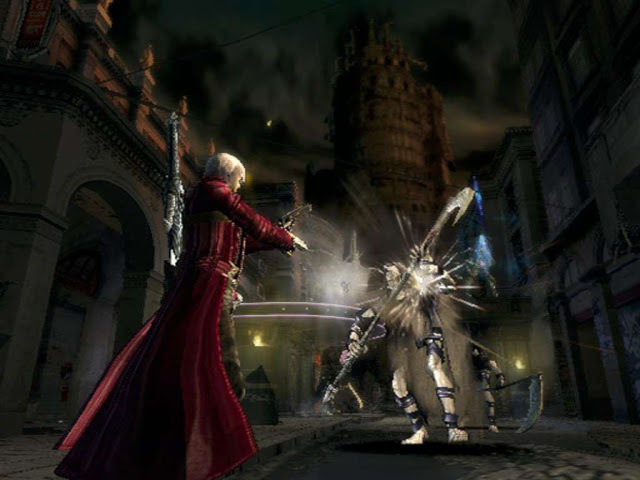 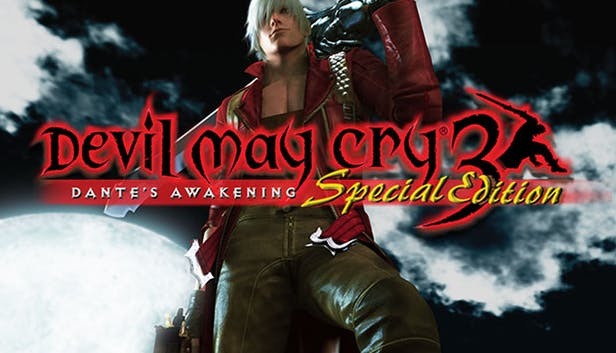 Devil may cry version 3 today I introduce to you is the full rip version means that it has been shortened to some introductory paragraphs are not necessary so very light game falls in only 300mb only but if you leave the full version It is very heavy. If there are any questions or requests about games or software, please leave a comment below. 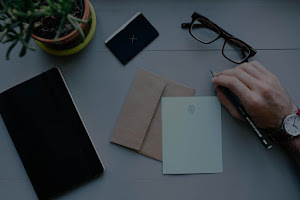 I will reply as soon as possible.